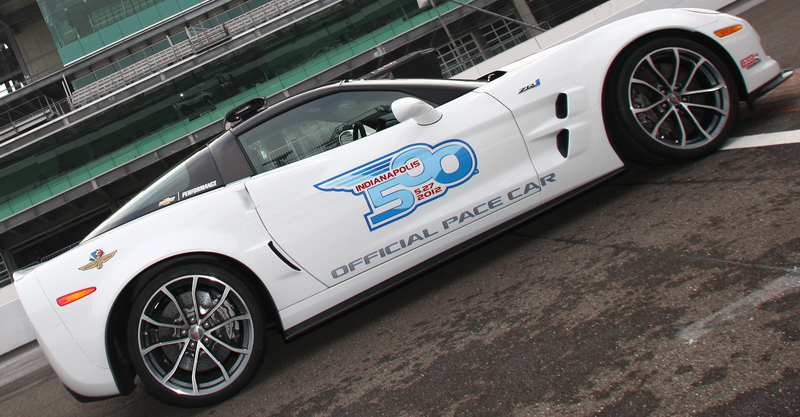 Chevrolet and the Indianapolis Motor Speedway announced today that a 2013 Corvette ZR1 will pace the 2012 Indianapoolis 500. "Corvette embodies pure performance, so the ZR1 is a perfect car to pace the most prestigious auto race in the world," said Jeff Belskus, Indianapolis Motor Speedway Corporation president and chief executive officer. "Chevrolet is a great partner of the Speedway, and we share in the excitement of the upcoming 60th anniversary of the iconic Corvette brand. It's even more meaningful to see a Chevrolet pacing the field at Indy since Chevy has returned as an engine supplier for the IZOD IndyCar Series for the first time since 2005." 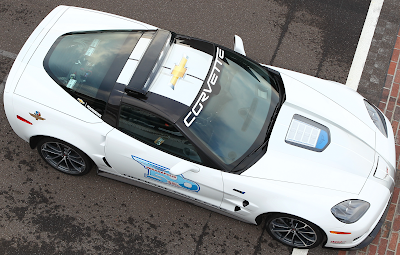 This year marks the 23rd time a Chevrolet and 11th time a Corvette served as Pace Car. 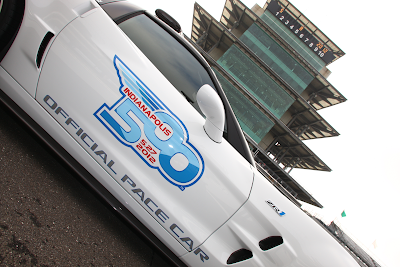 The Celebrity Pace Car driver will be announced on a later date.